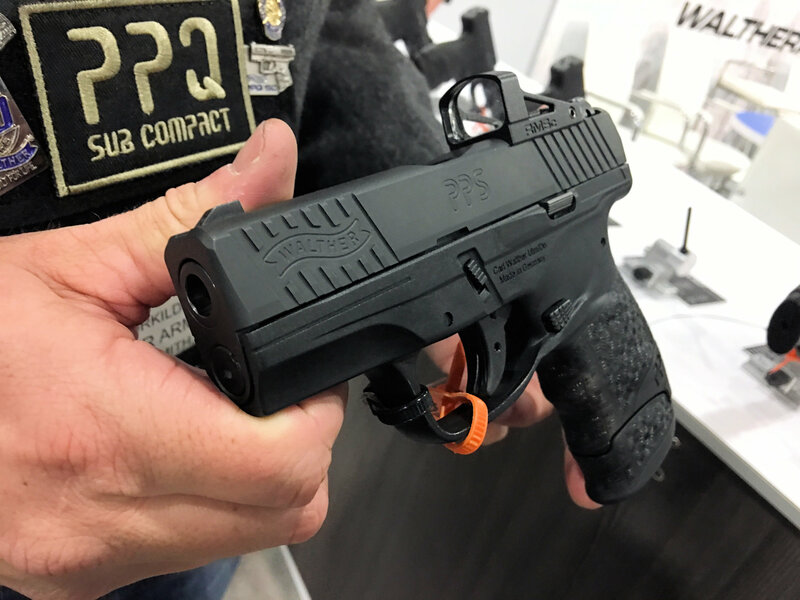 Walther PPS M2 Slimline, Single-Stack, Striker-Fired Sub-Compact 9mm Pistol with Shield RMSc Mini Red Dot Reflex Sight for Concealed Carry (CCW): ‘Why be Practical, when You can be Awesome?’ (Video!) | DefenseReview.com (DR): An online tactical technology and military defense technology magazine with particular focus on the latest and greatest tactical firearms news (tactical gun news), tactical gear news and tactical shooting news. 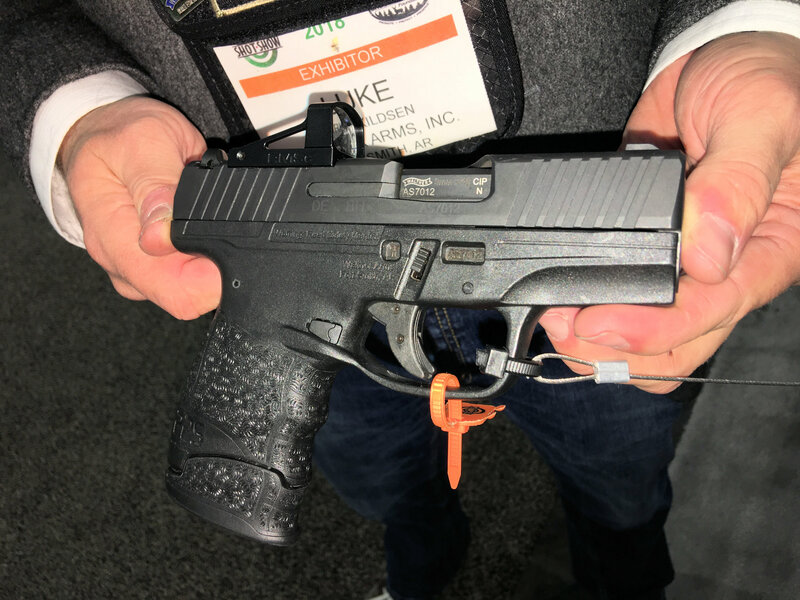 The Walther PPQ M2 wasn’t the only Walther polymer-framed, striker-fired sub-compact 9mm (9mm Parabellum/9x19mm NATO) concealed carry (CCW) pistol DefenseReview (DR) saw and handled at the company’s booth at SHOT Show 2018. Oh, no. 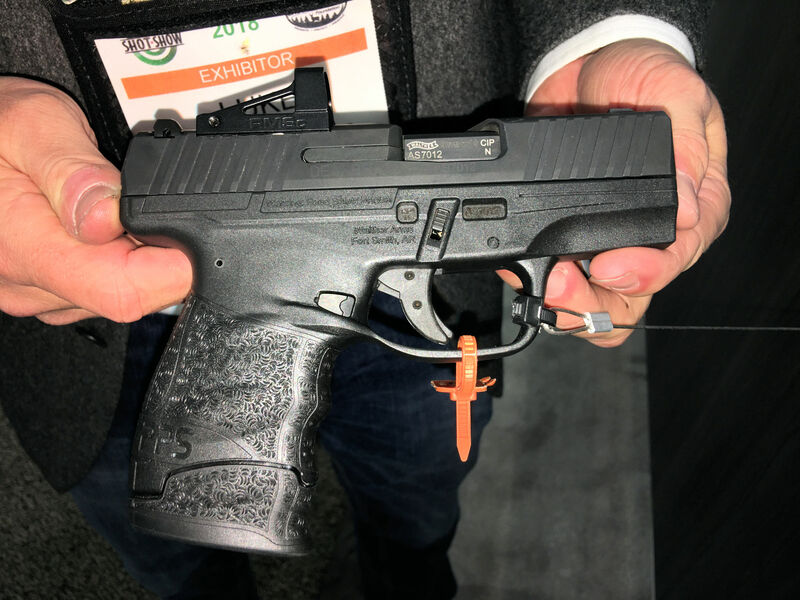 We also got to check out the new Walther PPS M2 slimline single-stack 9mm sub-compact pistol with a Shield RMSc Reflex Mini Sight Compact 8MOA mini red dot sight combat optic mounted on it, and it looked very good to us. 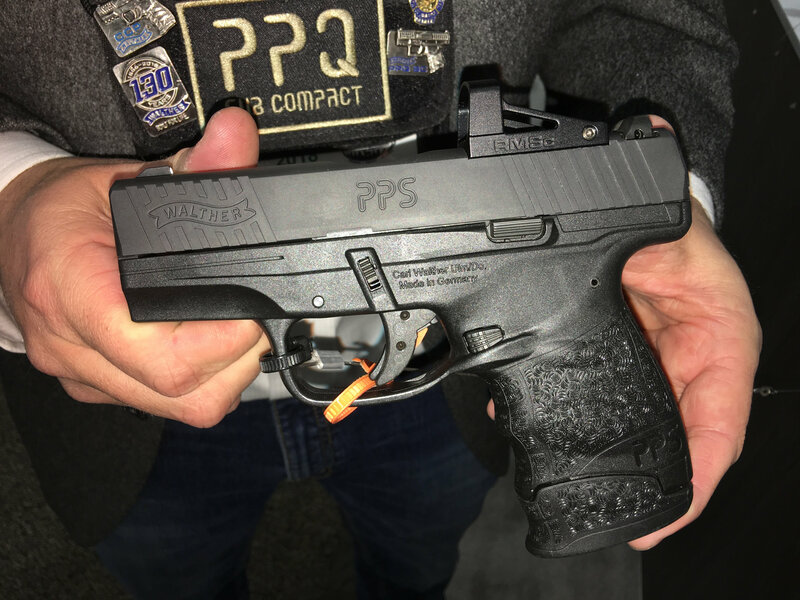 In fact, know what we do about just how good the standard Walther PPS and PPS M2 pistols are out of the box–perhaps THE best in their niche (and we’re Glock guys over here)–this new Walther PPS M2 package may just prove to be the best little out-of-the-box single-stack CCW pistol ever, assuming the Shield RMSC proves to be a rock-solid/durable little mini red dot sight, of course. We’re not kidding. US Navy DEVGRU (Seal Team Six) chose the Walther PPS pistol as a concealed carry gun years ago for a reason. It’s slim and compact, it’s accurate, it’s reliable and durable, and it’s trigger action is very good. It’s a winner. While DR’s a fan of the Glock 43 (G43), particularly the Nous Defions Arsenal Democracy AD customized G43’s we’ve handled, if we had to choose a sub-compact single-stack pistol right out of the box, we’d currently take the Walther PPS or Walther PPS M2 over EVERYTHING else out there. Easy decision. It’s THAT good. Well, DR thinks the Shield RMSc IS practical, and we might even be inclined to integrate a red or green laser sight module to the gun. Every shot really counts at close-range self-defense distances, especially when you only have 9 rounds in the gun, at most. 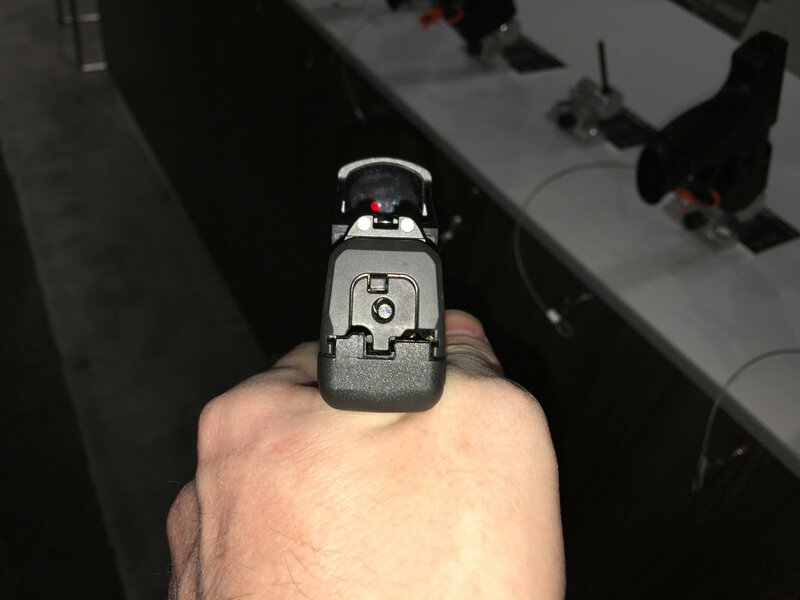 Laser sights can sometimes even potentially psychologically deter an attacker, eliminating the need to shoot him/her. 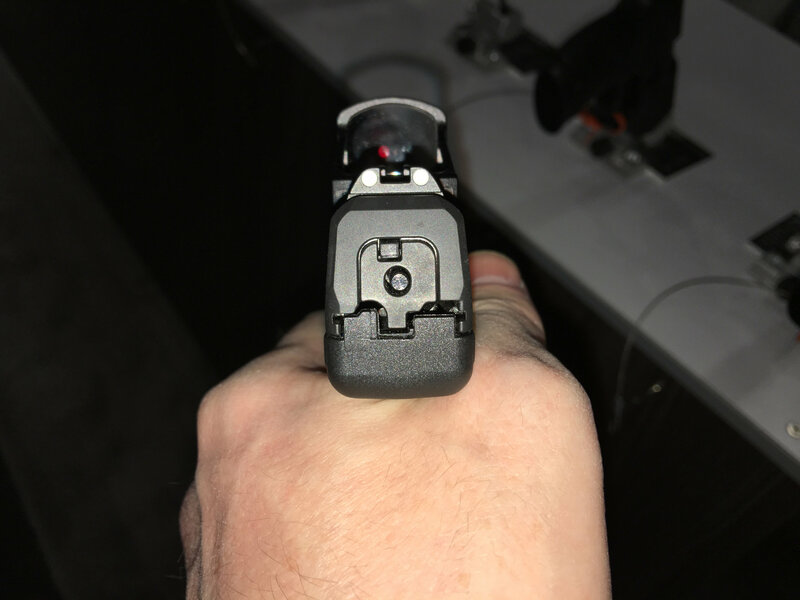 The new Shield RMSc’s red dot can of course be co-witnessed with the factory iron sights. You have the option of a flush-fighting 6-round mag (magazine), or 7-round or 8-round extended mags, which is how DR would go. 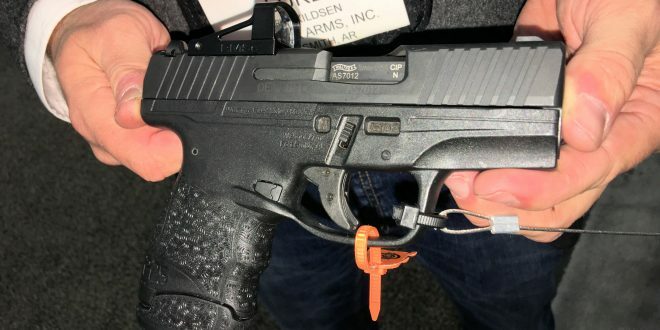 Assuming the Shield RMSc proves to work as advertised under hard use and high round count, Defense Review really digs this little 9mm sub-compact pistol package. 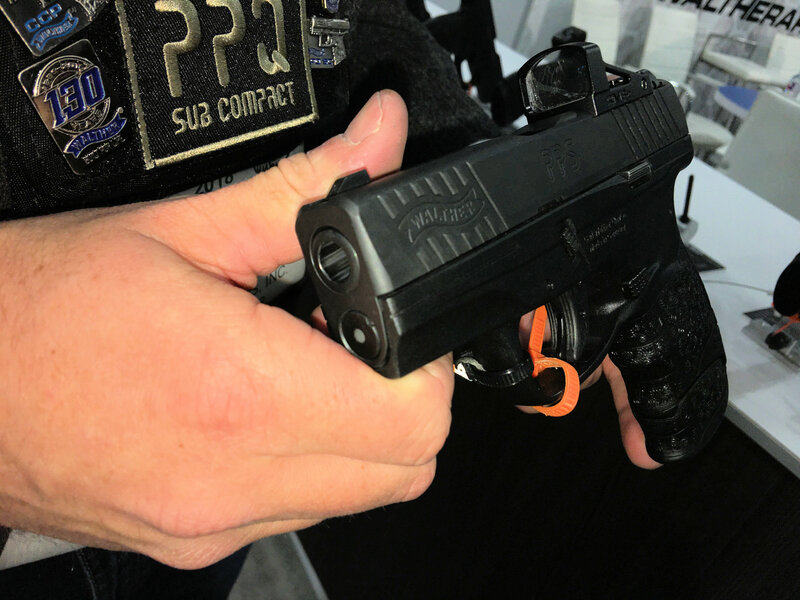 Walther PPQ M1 Classic versus Heckler & Koch HK VP9: High-Capacity Polymer-Frame, Striker-Fired Combat/Tactical 9mm Pistol Face-Off! Previous: Condor Elite Prototype FLASH Ultra-Lightweight Tactical Armor Plate Carrier, Mag (Magazine) Pouches and Tactical Accessory Pouches: Lightweight Combat/Tactical Design Taken to the Next Level!